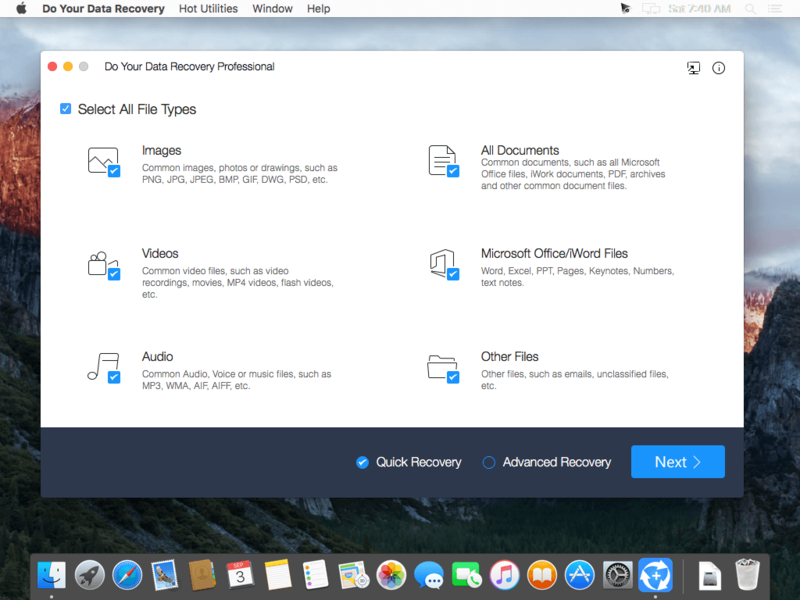 Easily and quickly recover lost files, preview before recovery. 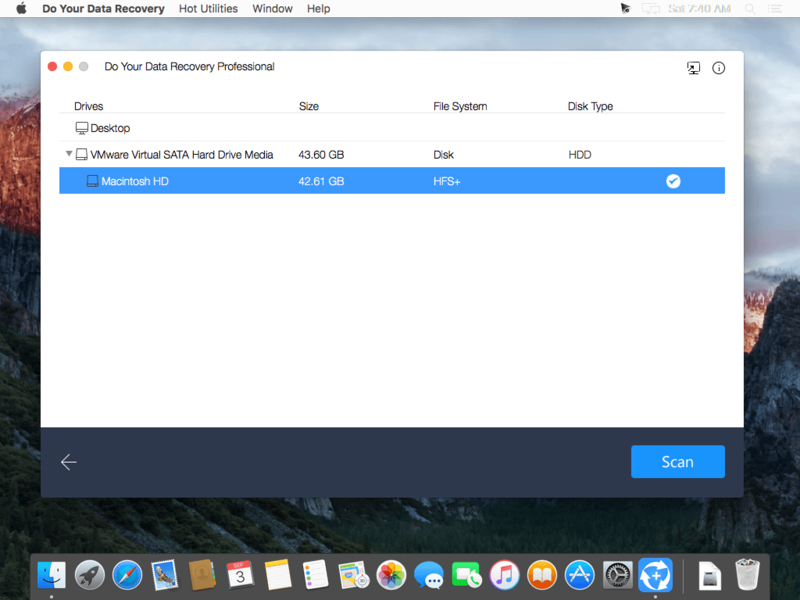 Provide two recovery modes – quick recovery and advanced recovery. 100% safe and very easy-to-use. 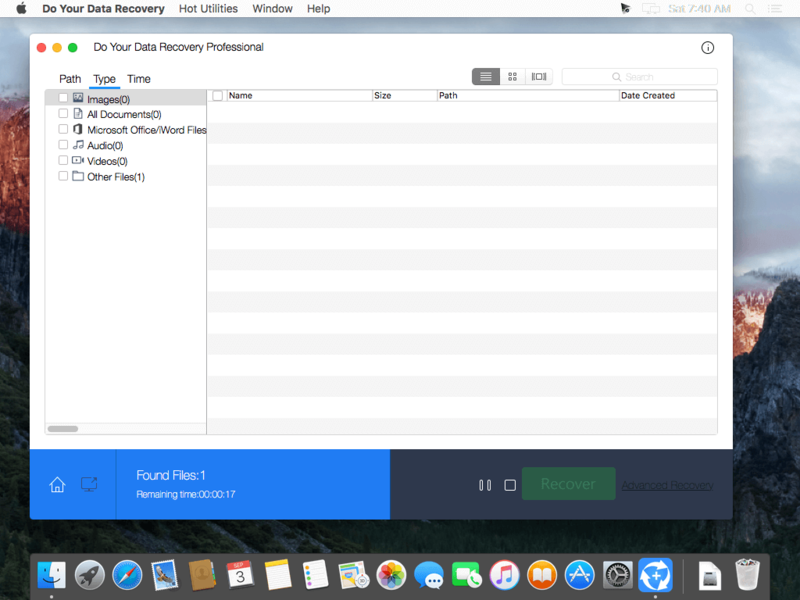 Fully compatible with the latest macOS.